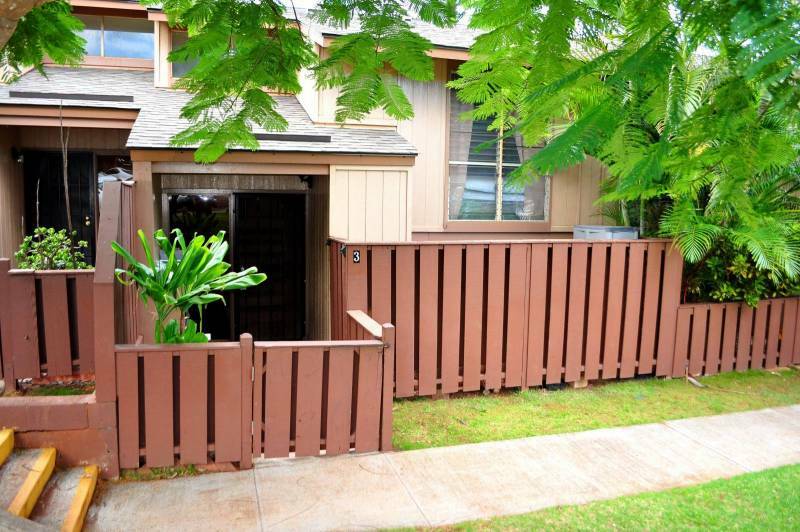 Welcome home to this charming, cool and breezy 3 bedroom, 1.5 bathroom townhome in Makakilo listed at $436,000. 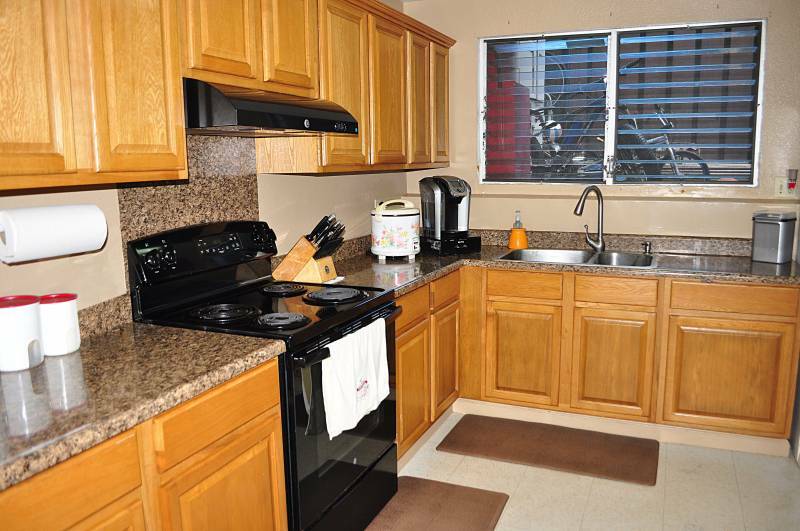 92-1068 Palahia St. #3 is conveniently located with easy access to the H1 freeway. 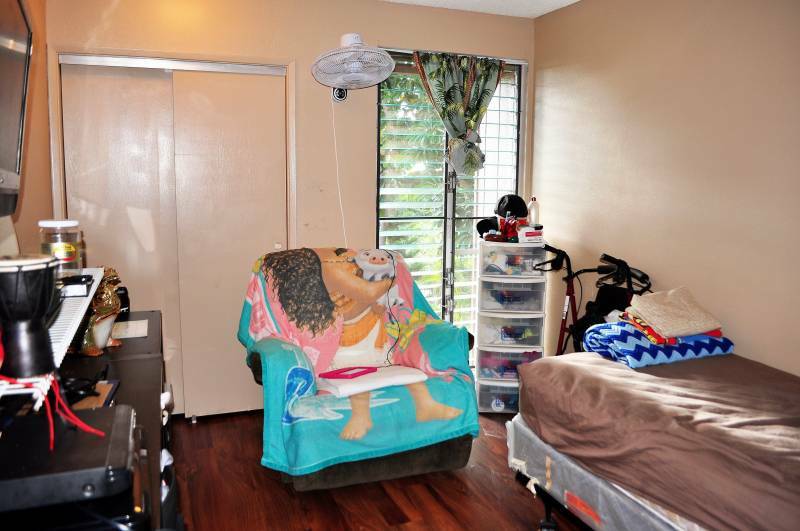 This home has plenty of storage inside and out and has two assigned parking stalls. Open up the windows and feel the cool trades, keeping the electricity bills down. 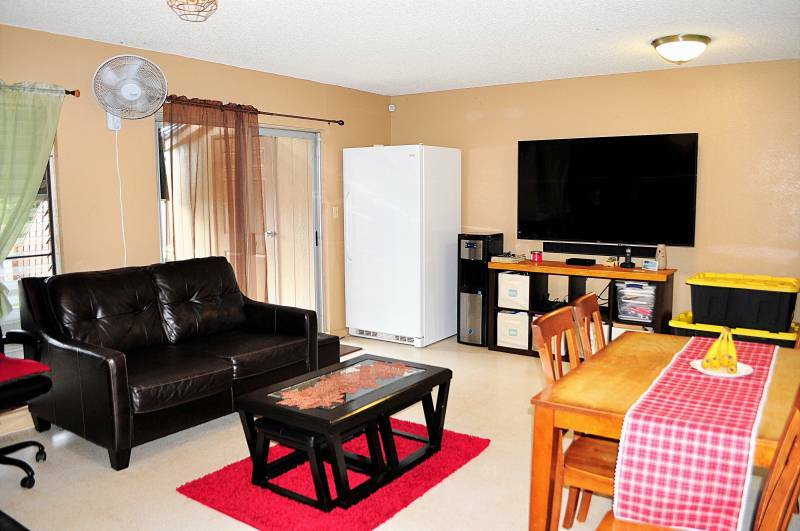 This home is an amazing opportunity for a first time home buyers or investors. 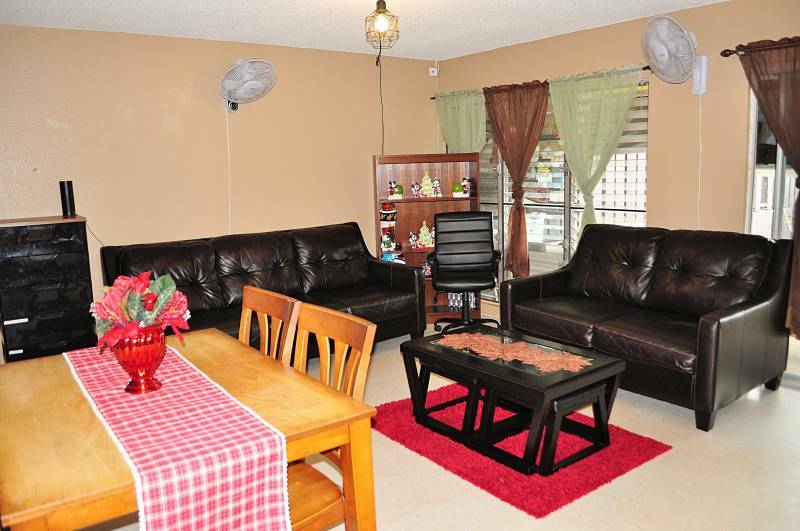 As you enter the spacious living and dining room there’s plenty of space to sit back and relax. Another view of the living room looking out to the backyard. Walk into this large L-shaped kitchen. There’s plenty of cabinet and counter space to make a delicious family meal. The full bathroom upstairs has been updated with new tile. 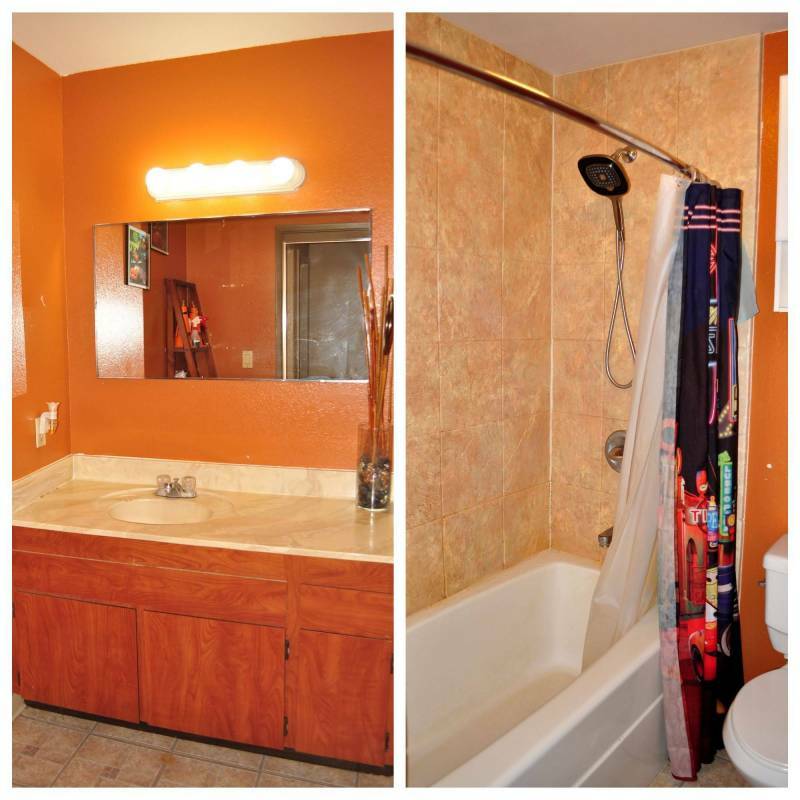 The half bathroom downstairs has been updated with tile, a new vanity, and paint. The townhome comes with a stackable washer and dryer downstairs. This is one of three large bedrooms that are upstairs. One of the bedrooms has peek-a-boo ocean view. Imagine sitting back and taking in a beautiful ocean sunset. 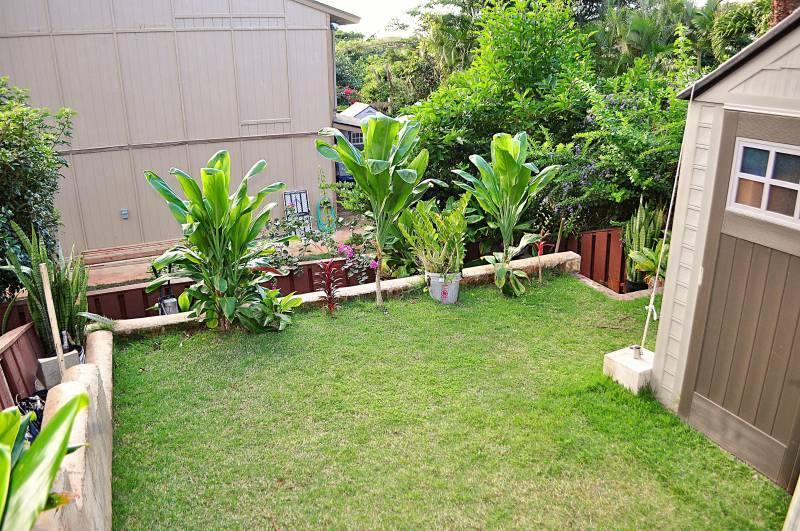 Over $10k was put into this one of a kind backyard with an irrigation system. This incredible backyard has three levels. Imagine entertaining family, friends, and guests. Let the kids run around and play in the backyard. This is a great space for your family pet. 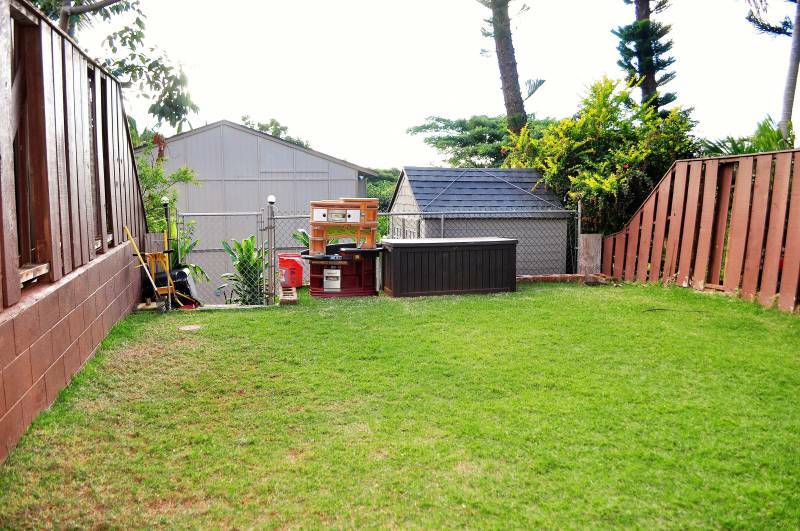 This is the first level of the backyard. Enjoy evenings sitting outside and watching your kids play. This is the second level to the backyard. As you can see it has a tropical feel and there is an irrigation system in place. This is the third level to your backyard. 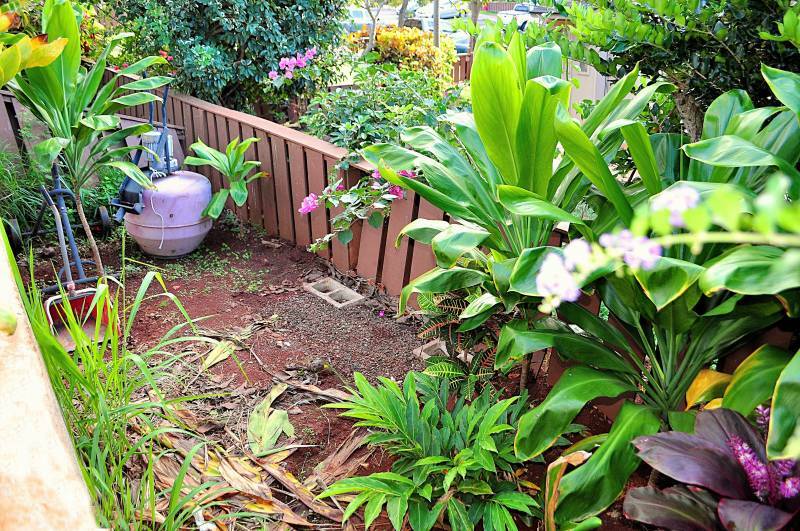 Plant a garden or store your gardening tools. This is a perfect hideaway space. 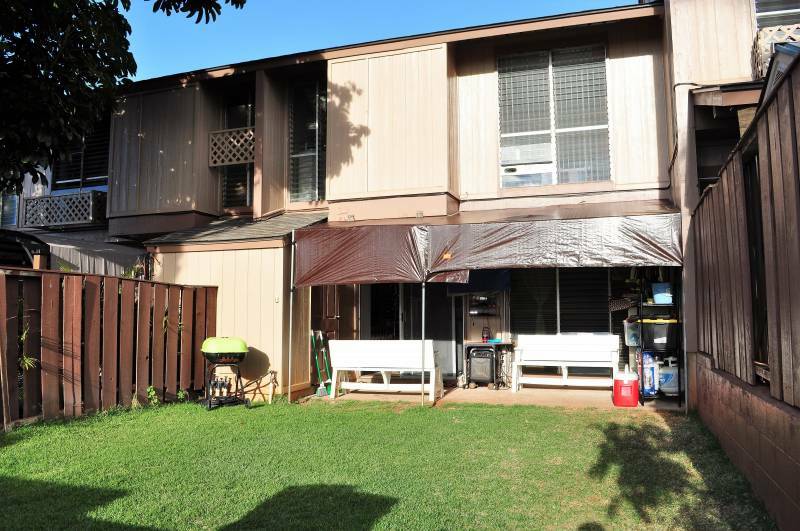 For more information or to schedule a showing of 92-1068 Palahia St.#3, Kapolei or to see what your property is worth, feel free to contact me at FawnBertram@HawaiiLife.com or 808-439-1077. Looking forward to hearing from you soon!